I've teamed up with Fuse Fitness Studio for a series of high energy work out mixes. This is volume 4 of many 20 minute, high energy, heart pounding mixes with no breakdowns. This is volume 3 of many 20 minute, high energy, heart pounding mixes with no breakdowns. This is volume 2 of many 20 minute, high energy, heart pounding mixes with no breakdowns. This is volume 1 of many 20 minute, high energy, heart pounding mixes with no breakdowns. 10 years after the grand opening of club Matrix I am re-releasing a mix I did in 2002. 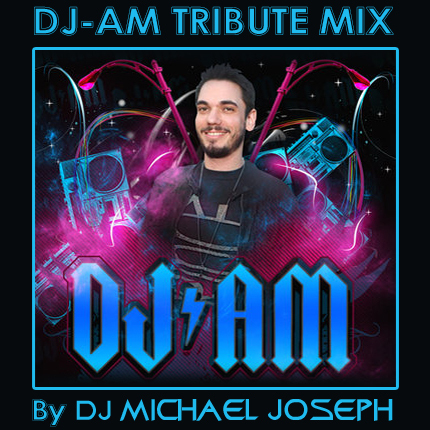 2nd Annual DJ AM Tribute Event. 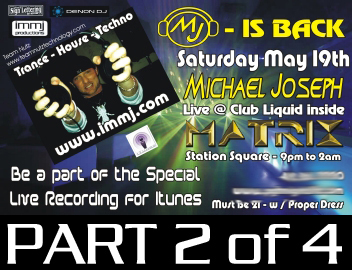 Michael Joseph Recorded Live at Matrix 10-03-08 Set 1 of 5 Michael Joseph Recorded Live at Matrix 10-03-08-01 - is 1 of 5 sets recorded live at club Matrix on 10-03-08. MJ's Club Workers NYE at Zen Mix 25 DJs that had to work on NYE got together and had our own New Years Eve on Jan 4th. Here is my short mix from that night. Friday Night Electro 09-12-08 - 2 is 2 of 2 sets recorded live at club Matrix on 09-12-08. Friday Night Electro 09-12-08 - 1 is 1 of 2 sets recorded live at club Matrix on 09-12-08. TROD 102 - The Return of Dance 2 of 2 TROD 102 - The Return of Dance is 2 of 2 sets recorded live at club Matrix on 03-23-07. TROD 101 - The Return of Dance 1 of 2 TROD 101 - The Return of Dance is 1 of 2 sets recorded live at club Matrix on 03-23-07. Matrix Thanksgiving Eve 2006 -105 Matrix Thanksgiving Eve 2006 Live 105 is one of many up coming sets recorded live at club Matrix on Thanksgiving eve of 2006. Matrix Thanksgiving Eve 2006 -104 Matrix Thanksgiving Eve 2006 Live 104 is one of many up coming sets recorded live at club Matrix on Thanksgiving eve of 2006. Matrix Thanksgiving Eve 2006 -103 Matrix Thanksgiving Eve 2006 Live 103 is one of many up coming sets recorded live at club Matrix on Thanksgiving eve of 2006. Matrix Thanksgiving Eve 2006 - 102 Matrix Thanksgiving Eve 2006 Live 102 is one of many up coming sets recorded live at club Matrix on Thanksgiving eve of 2006. Matrix Thanksgiving Eve 2006 -101 Matrix Thanksgiving Eve 2006 Live 101 is one of many up coming sets recorded live at club Matrix on Thanksgiving eve of 2006. 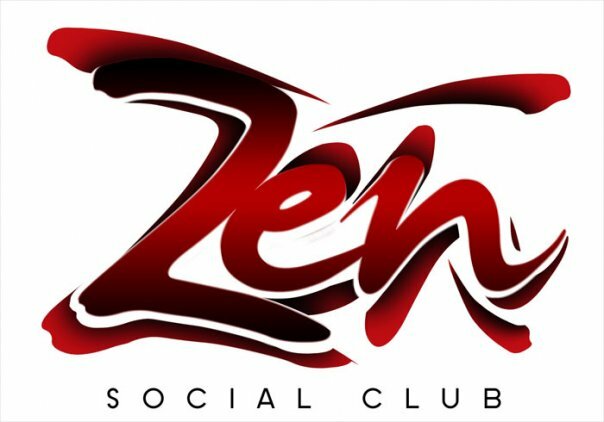 Trance Mix 102 "Trance Mix 102" is the second of two parts of trance club classics mixed at it's pinnacle of the Trance movement in and around 2002. Can someone please hand me some glow sticks? Trance Mix 101 "Trance Mix 101" is the first of two parts of trance club classics mixed at it's pinnacle of the Trance movement in and around 2002. Can someone please hand me some glow sticks? 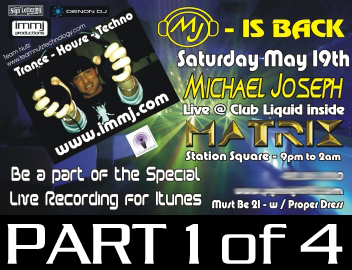 "One Night At Matrix" was a 1 night event when the original Matrix / Liquid resident DJ Michael Joseph, was invited back for a 1 night special event of Trance / House and Techno. CdMiX part 1 CdMiX part 1 is the first half of a mix CD from 2004. Including 2 original Remixes by MJ. 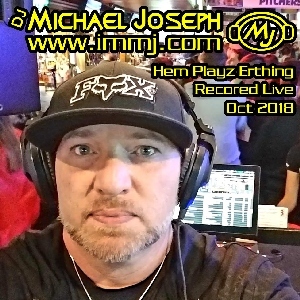 In The Mix Radio Show / Episode 603 This is 1 of 18 mixes from my nationally syndicated "In The Mix with Michael Joseph Radio Show. In The Mix Radio Show / Episode 602 show. This is just 1 in a series of 18 episodes. 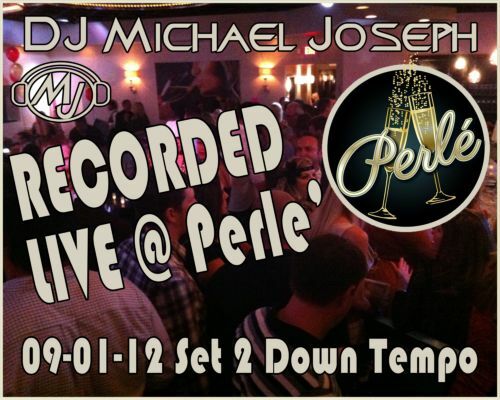 This is 1 of 18 mixes from my nationally syndicated "In The Mix with Michael Joseph Radio Show. In The Mix Radio Show / Episode 601 show. This is just 1 in a series of 18 episodes. 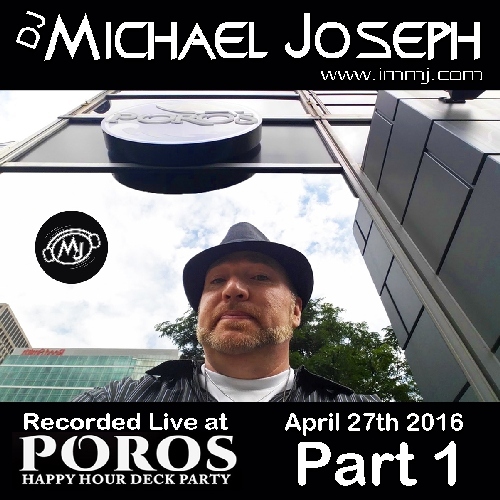 This is 1 of 18 mixes from my nationally syndicated "In The Mix with Michael Joseph Radio Show. In The Mix Radio Show / Episode 503 show. This is just 1 in a series of 18 episodes. 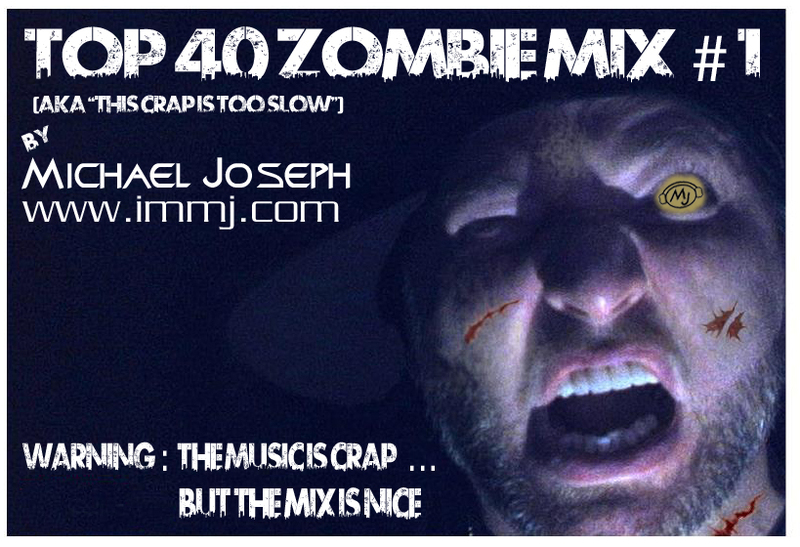 This is 1 of 18 mixes from my nationally syndicated "In The Mix with Michael Joseph Radio Show. In The Mix Radio Show / Episode 502 show. This is just 1 in a series of 18 episodes. 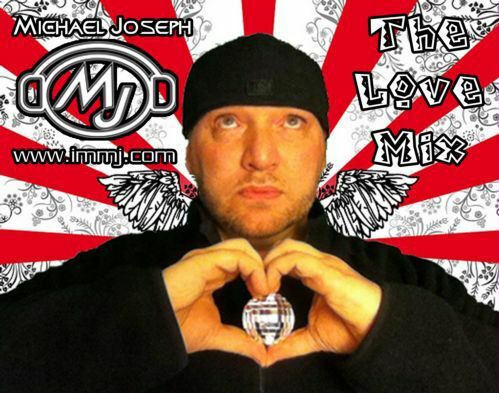 This is 1 of 18 mixes from my nationally syndicated "In The Mix with Michael Joseph Radio Show. In The Mix Radio Show / Episode 501 show. This is just 1 in a series of 18 episodes. This is 1 of 18 mixes from my nationally syndicated "In The Mix with Michael Joseph Radio Show. In The Mix Radio Show / Episode 403 show. This is just 1 in a series of 18 episodes. 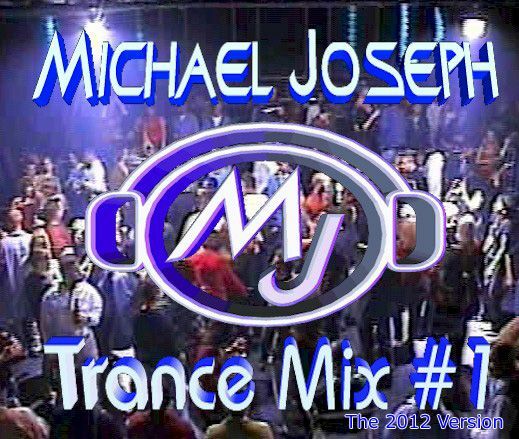 This is 1 of 18 mixes from my nationally syndicated "In The Mix with Michael Joseph Radio Show. In The Mix Radio Show / Episode 402 show. This is just 1 in a series of 18 episodes. 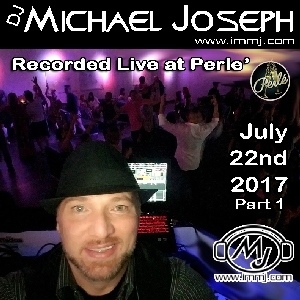 This is 1 of 18 mixes from my nationally syndicated "In The Mix with Michael Joseph Radio Show. In The Mix Radio Show / Episode 401 show. This is just 1 in a series of 18 episodes. 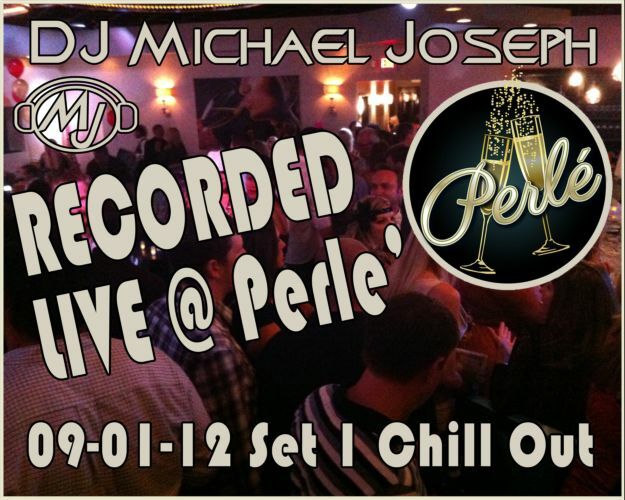 This is 1 of 18 mixes from my nationally syndicated "In The Mix with Michael Joseph Radio Show. In The Mix Radio Show / Episode 303 show. This is just 1 in a series of 18 episodes. 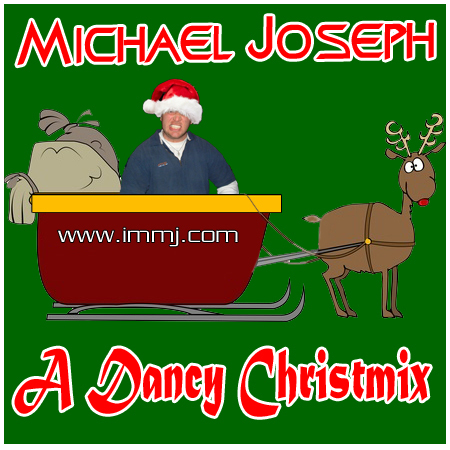 This is 1 of 18 mixes from my nationally syndicated "In The Mix with Michael Joseph Radio Show. In The Mix Radio Show / Episode 302 show. This is just 1 in a series of 18 episodes. 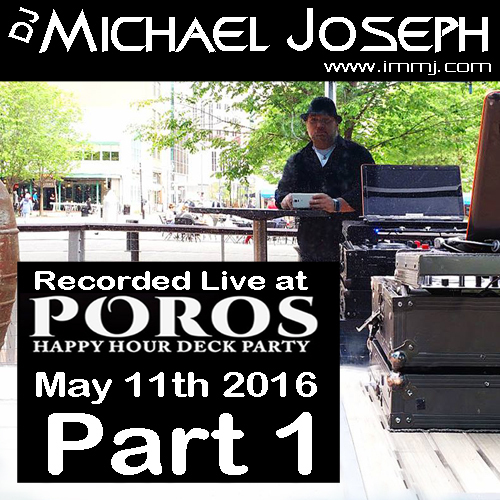 This is 1 of 18 mixes from my nationally syndicated "In The Mix with Michael Joseph Radio Show. In The Mix Radio Show / Episode 301 show. This is just 1 in a series of 18 episodes. This is 1 of 18 mixes from my nationally syndicated "In The Mix with Michael Joseph Radio Show. In The Mix Radio Show / Episode 203 show. This is just 1 in a series of 18 episodes. 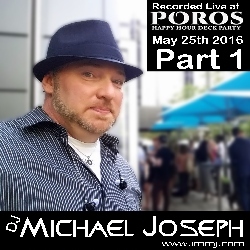 This is 1 of 18 mixes from my nationally syndicated "In The Mix with Michael Joseph Radio Show. In The Mix Radio Show / Episode 202 show. This is just 1 in a series of 18 episodes. 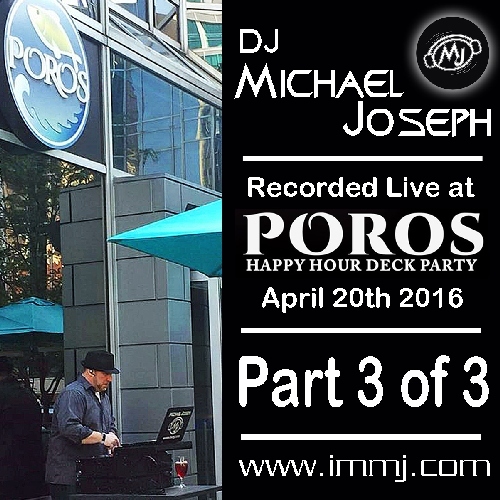 This is 1 of 18 mixes from my nationally syndicated "In The Mix with Michael Joseph Radio Show. In The Mix Radio Show / Episode 201 show. This is just 1 in a series of 18 episodes. This is 1 of 18 mixes from my nationally syndicated "In The Mix with Michael Joseph Radio Show. In The Mix Radio Show / Episode 103 show. This is just 1 in a series of 18 episodes. This is 1 of 18 mixes from my nationally syndicated "In The Mix with Michael Joseph Radio Show. In The Mix Radio Show / Episode 102 show. This is just 1 in a series of 18 episodes. In The Mix Radio Show / Episode 101 show. This is just 1 in a series of 18 episodes. 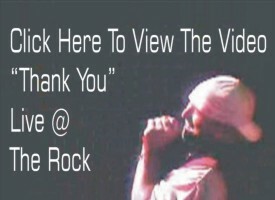 Live video of the song "Thank You" Live video of the song "Thank You" for the New Life Project @ The Greater Pittsburgh Fountain of Life Church. 30 minute video mix part 2 This is a 30 minute video of MJ DJing a live web cast event Sept 30th 2004. 30 minute video mix part 1 This is a 30 minute video of MJ DJing a live web cast event Sept 30th 2004. 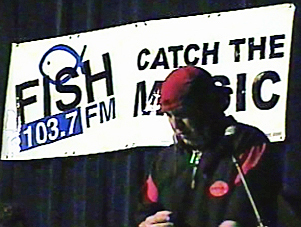 Way Mix 202 Way Mix 202 - The second in a series of 2 mixes for a special event on a nationally syndicated radio show. Way Mix 201 Way Mix 201 - The first in a series of 2 mixes for a special event on a nationally syndicated radio show.